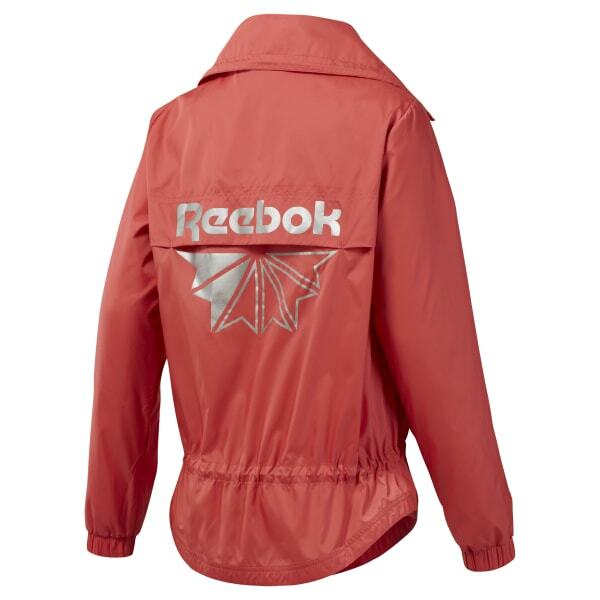 Step out in this women's windbreaker and take on whatever the day has in store. This lightweight layer has a funnel neckline for extra coverage. A vent down the back offers breathability.